Now you have really made me happy. I travel to Mexico each winter for a week to soak up some sun but now that I've seen the blue, blue waters of Batanyan beach..I must go there! I am going to do a web search on it and I thank you so much for posting. I am going to love coming for your travel series! I could step right into all of these gorgeous pictures. I'm really looking forward to your travel adventures and hearing more about your beautiful country. Thanks Diane. Absolutely breathtaking Diane! 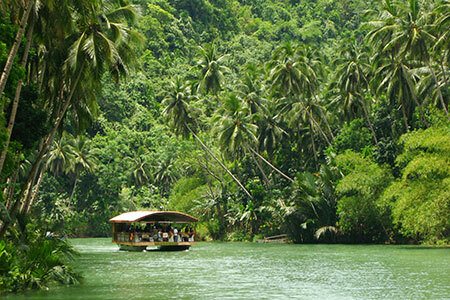 At first I was going to say that Bohol was my favorite, but then I scrolled down furter. Too beautiful to choose one. However I love the lush tropical paradise. Can't wait to see more as you venture to these beautiful places! Happy New Year, Diane! That looks like an awesome list of wonderful places to visit. The photos are so stunning. 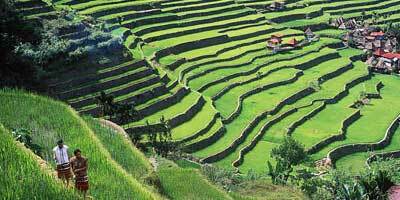 I think my favorites would be Marinduque's Bellarocca & Banacue's Rice Terraces. Just gorgeous. I do hope all your wishes for 2012 come true. Many blessings to you and your family. 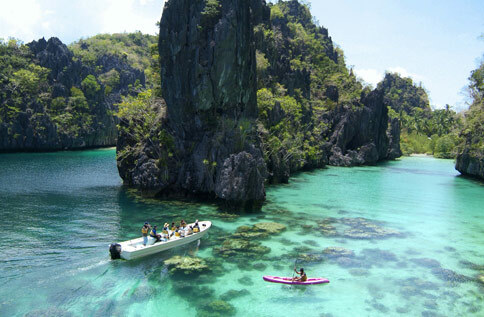 Ang ganda naman ng lifestyle mo.. Travel and write.. sana ganyan din ako.. ako naman kasi puro na lang trabaho..
Oh my gosh these places all look beautiful!! I may add all of these to my list of places to go in my lifetime!! gorgeous!! !